• Are you a young designer looking to grow your creative business? • Is it time to move from your bedroom to a studio? 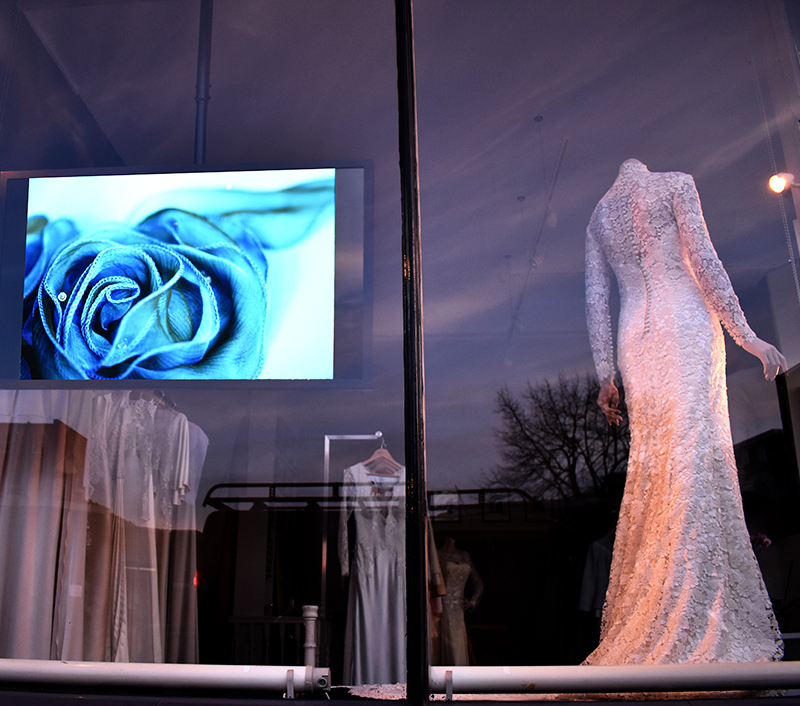 • Do you long to see your designs in a shop window for all to see? 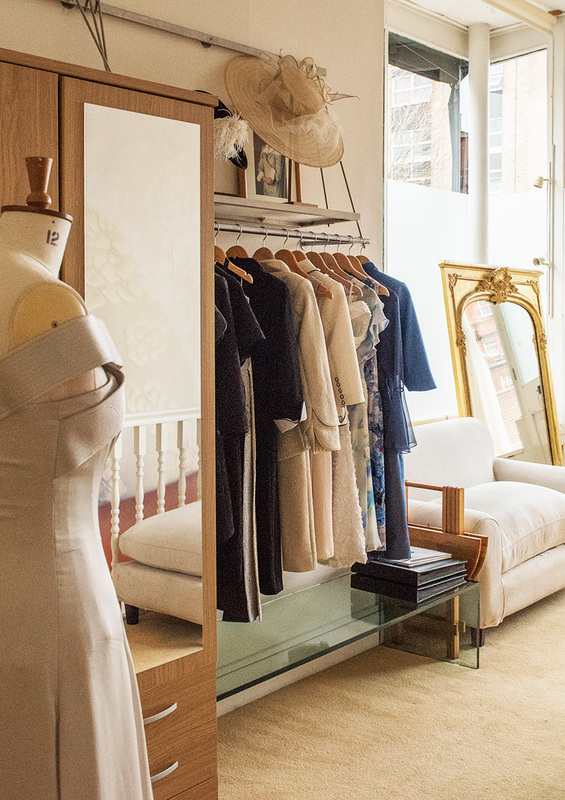 Couture Collective is an exercise in shared creativity with small studio spaces located in an elegant shop on Fulham Road. 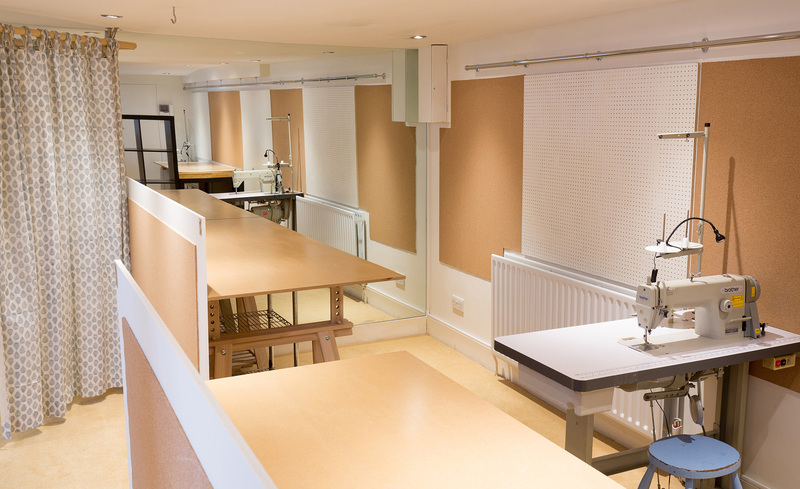 We offer affordable workspace to individuals who are in the process of setting up or developing a creative business in fashion. 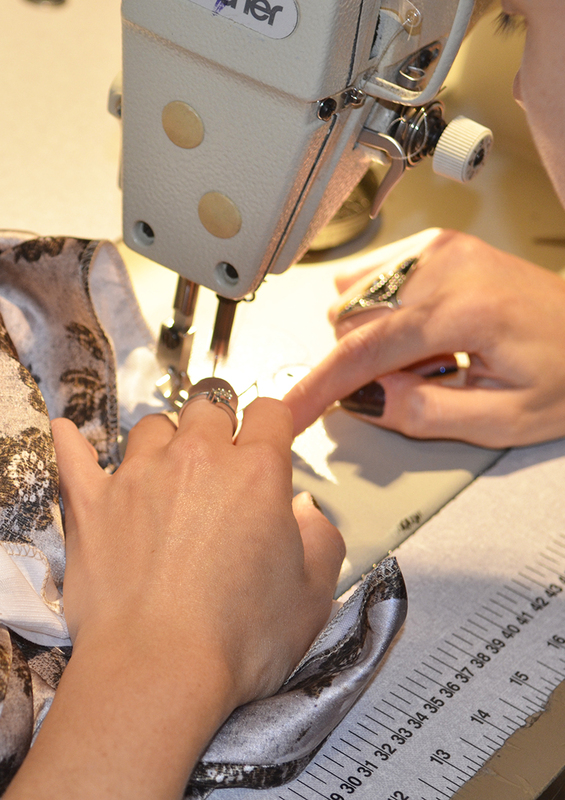 Being part of Couture Collective confers quality craftsmanship and design excellence. It also gives you the benefit of working from a prestigious address with excellent visual marketing opportunities without an eye-watering price tag.